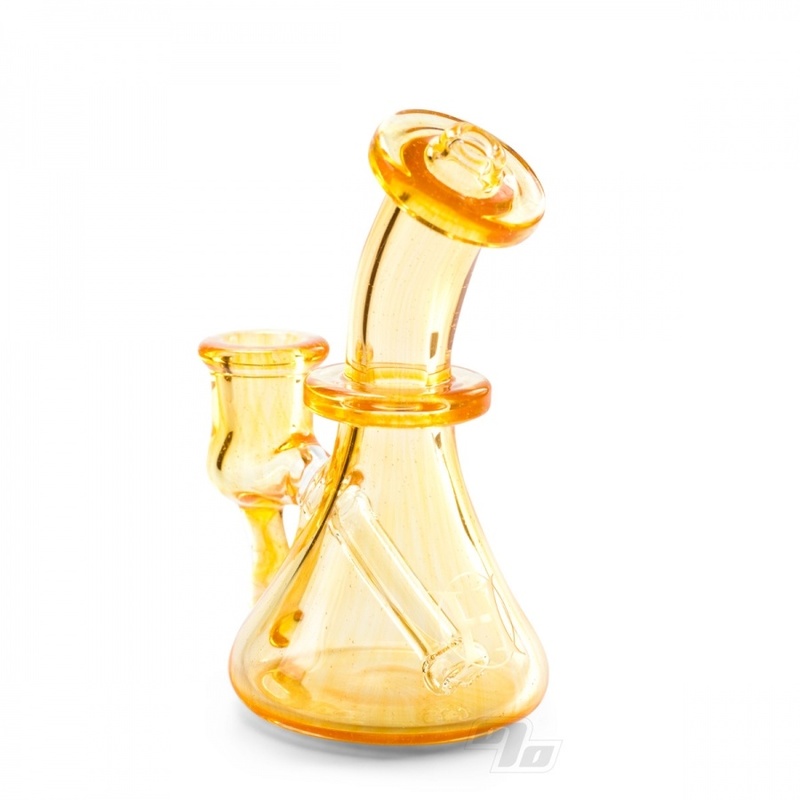 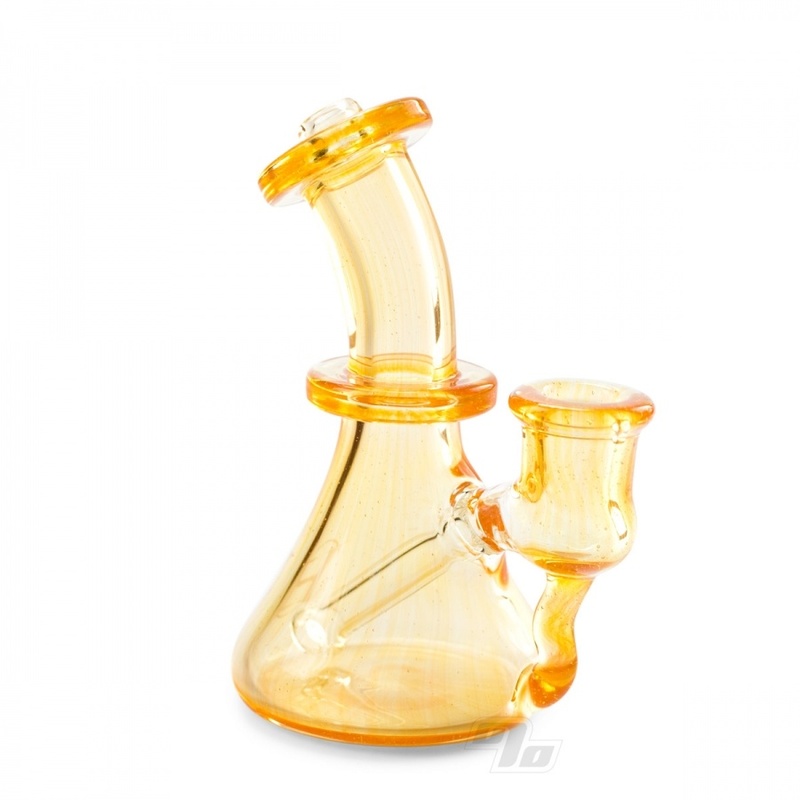 Check this Micro Jammer Rig from Huffy Glass in refreshingly tangerine like Tangie. 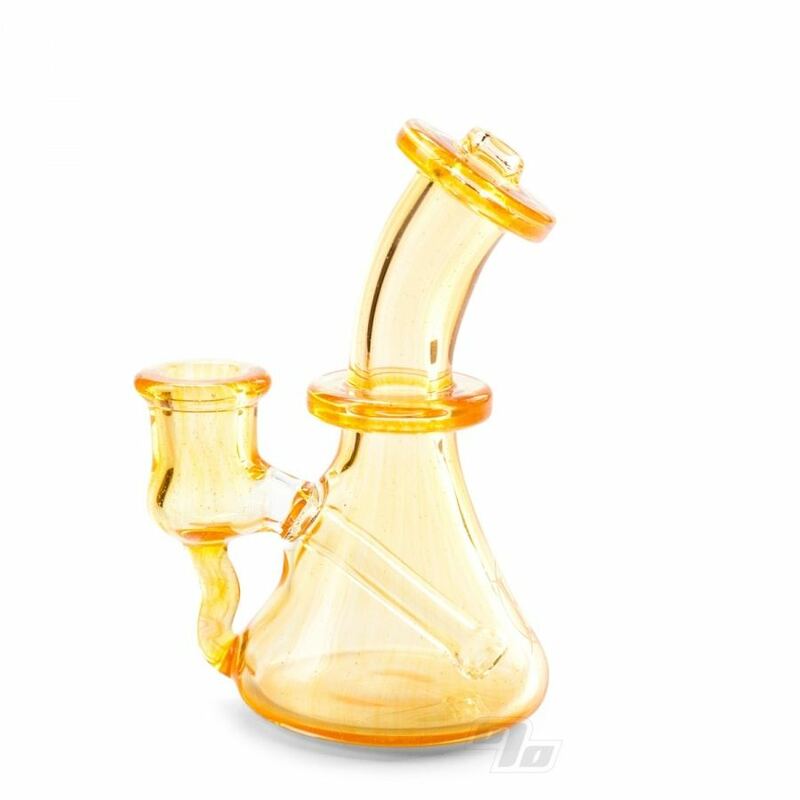 Perfect size for the home or travel. Brilliant orange glass with an understated sandblasted Huffy Glass logo on the lower back.